According to a new study published in Chemical Science, researchers from the University of Birmingham in England have determined a new sensor chip that can lead to a more accurate prostate cancer diagnosis. Prostate cancer is customarily diagnosed by tests that depend on antibodies. These tests are not only expensive, but the rates of false readings and misdiagnosis are quite high. The new sensor chip works by identifying specific proteins known as glycoprotein molecules. It has nano-cavities on its surface that are designed to fit the shape of the specific molecule that is associated with prostate cancer. 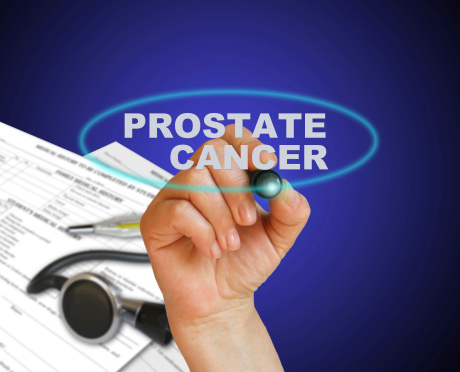 Prostate cancer is one of the most common causes of cancer affecting men in the U.S. The American Cancer Society predicts that over 220,000 new cases will be diagnosed in 2015. The mortality rate of this disease is around one in 38. McIntosh, J., “Sensor chip could lead to more accurate prostate cancer diagnoses” Medical News Daily website, July 9 2015; http://www.medicalnewstoday.com/articles/296429.php.